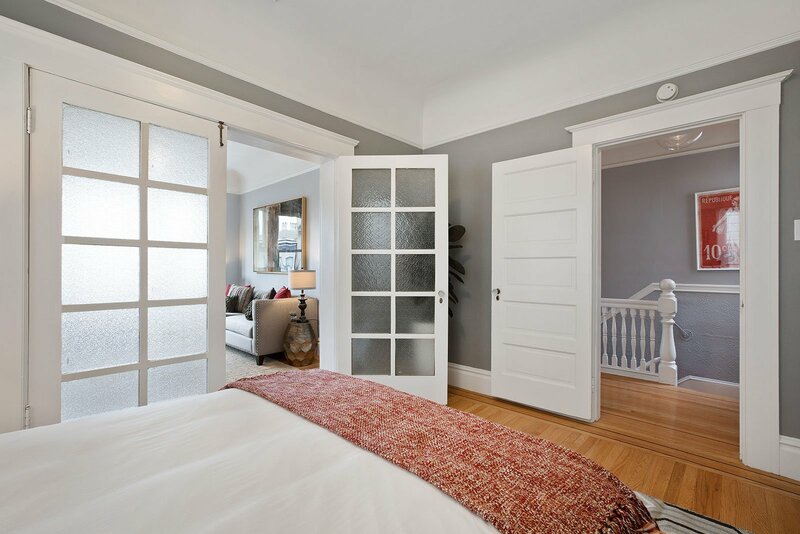 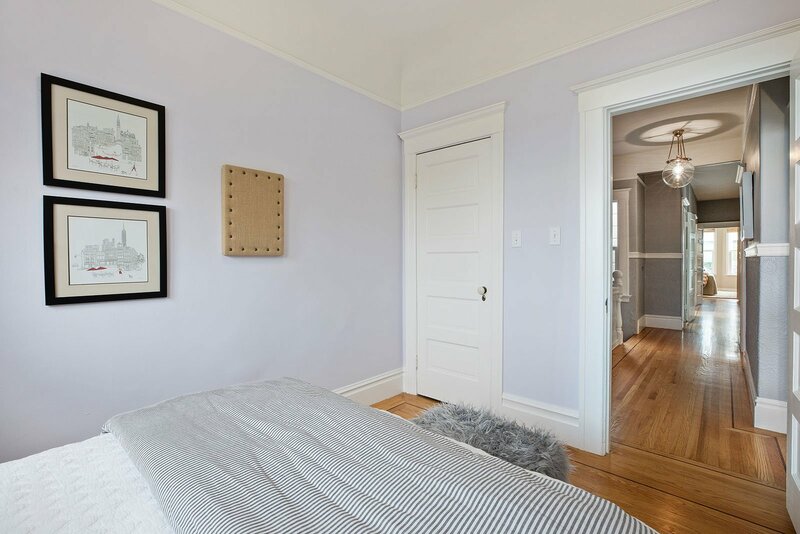 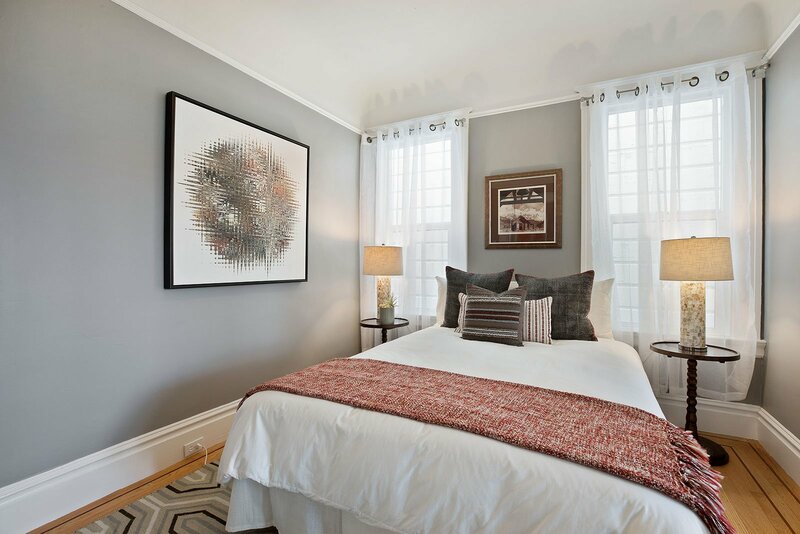 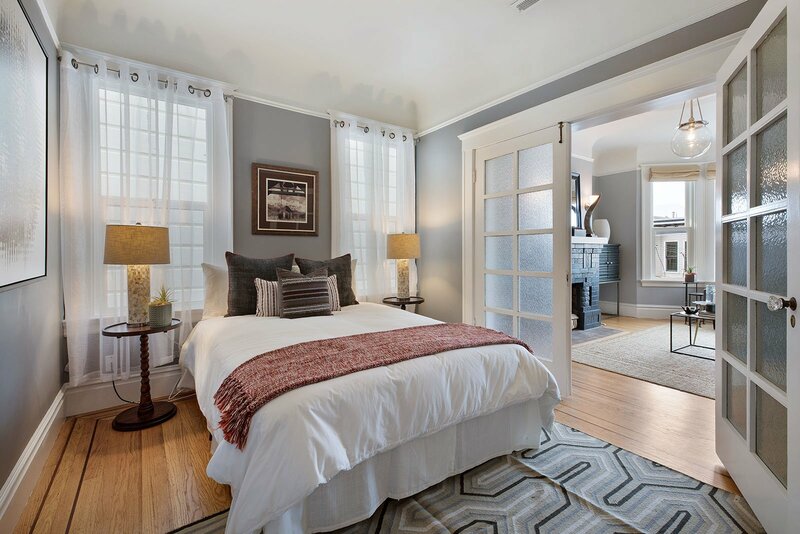 20 Parsons is a beautiful top floor condominium with classic old-world charm and sophistication. 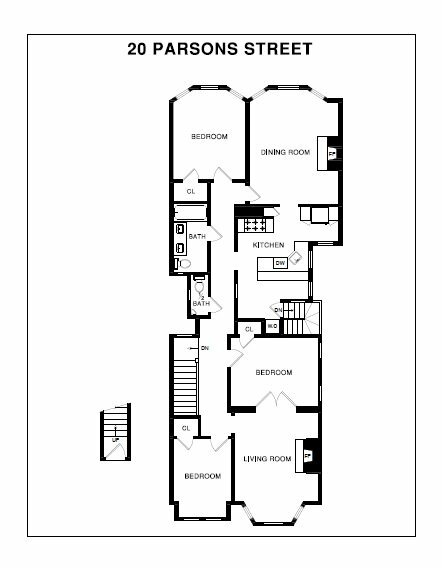 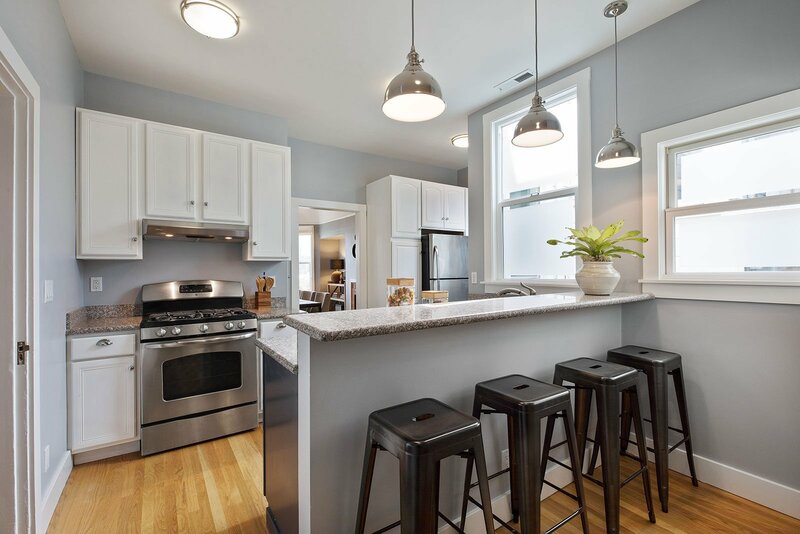 The hardwood floors flow seamlessly throughout the bright space which offers a great functional yet flexible floorplan with three bedrooms and fantastic formal dining room. 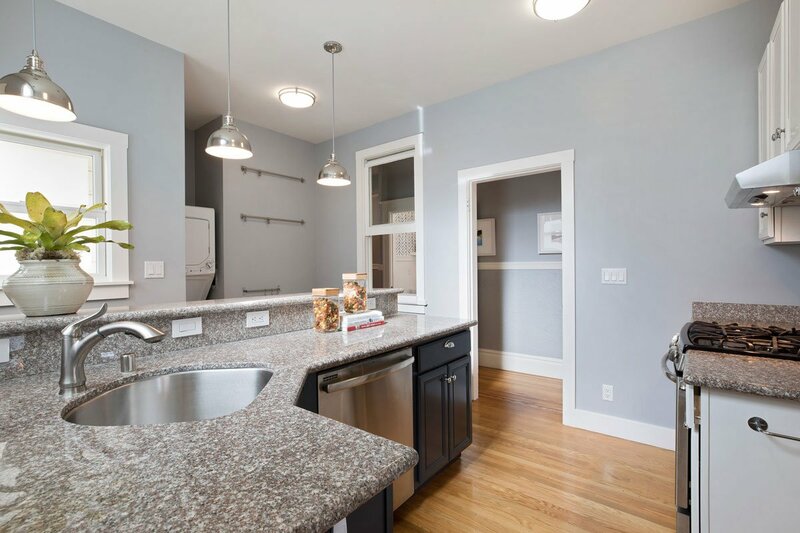 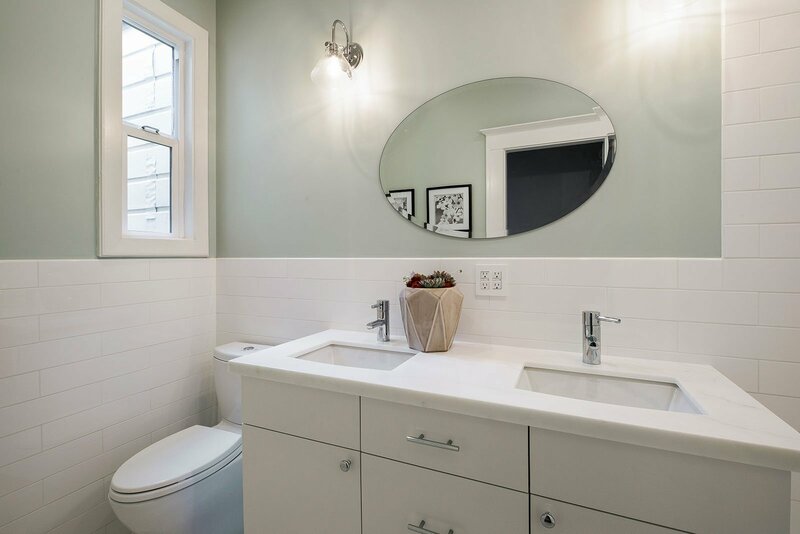 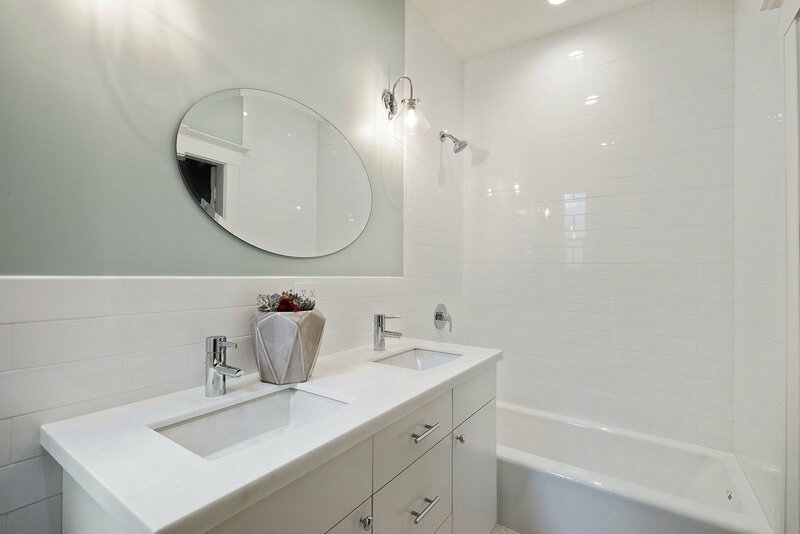 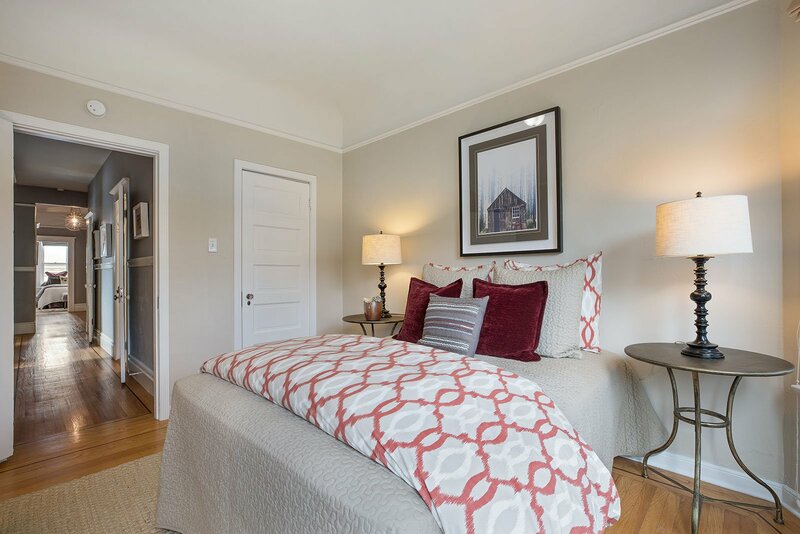 There is a recently remodeled full bathroom plus an additional powder room, updated eat-in kitchen, in-unit laundry and two decorative fireplaces. 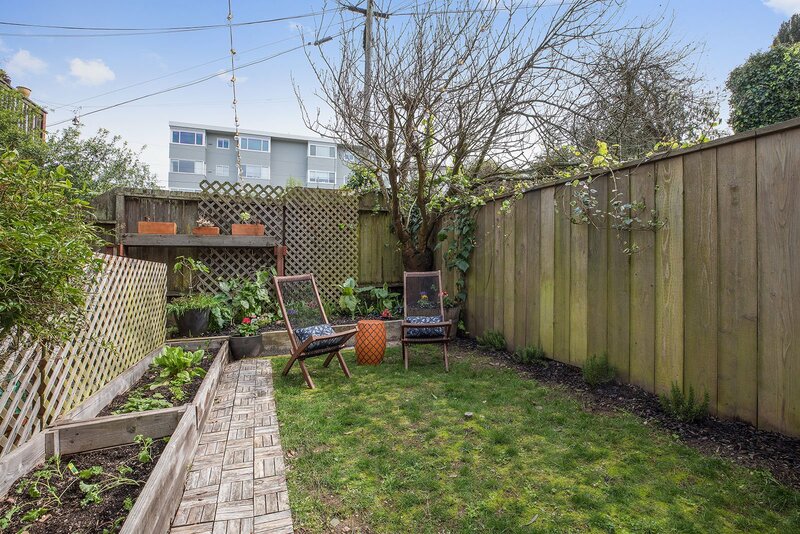 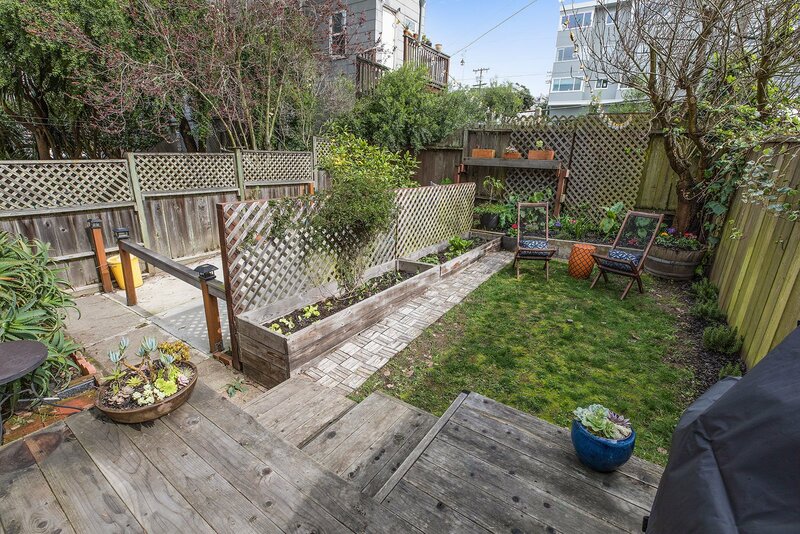 The sunny deeded back yard is ideal for pet owners and cooks alike with multiple edible garden boxes and vibrant flowers. 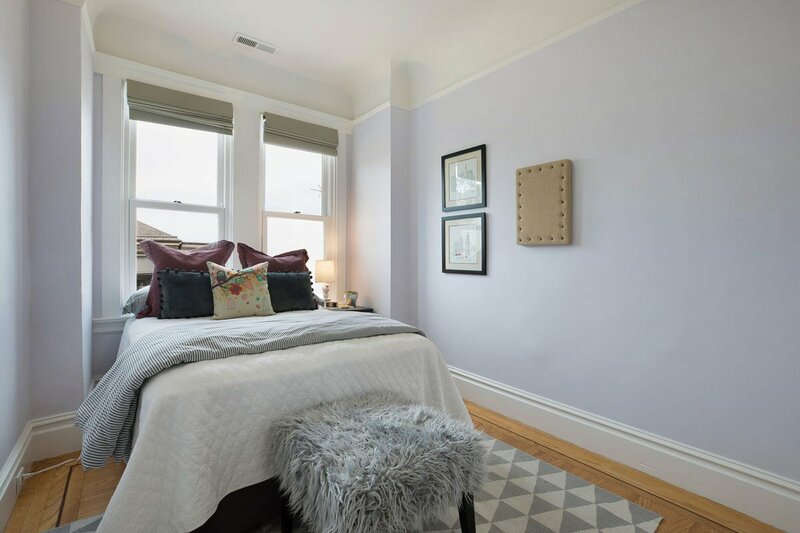 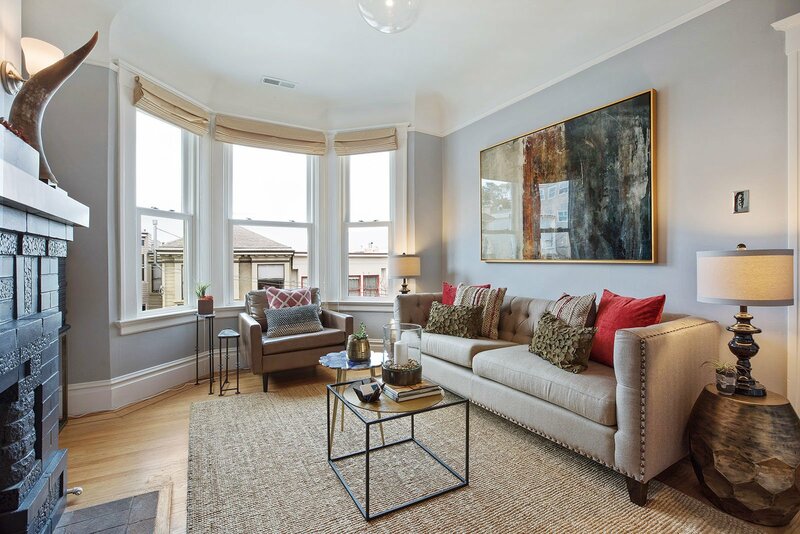 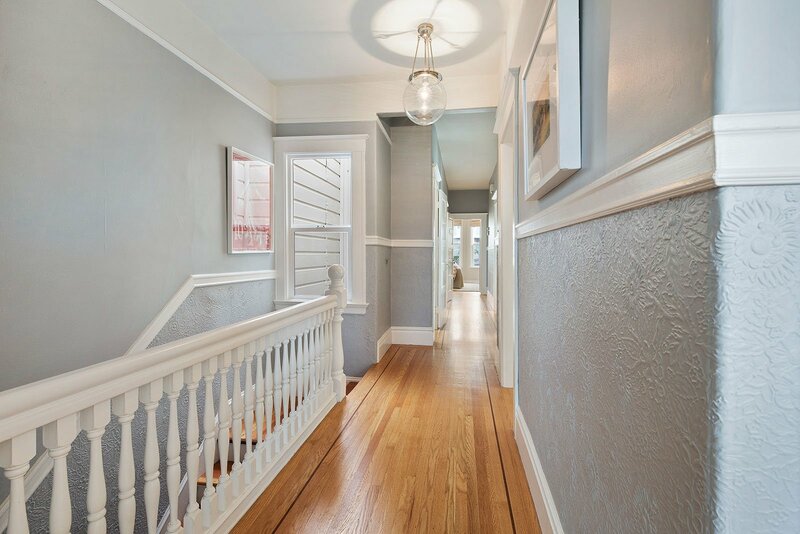 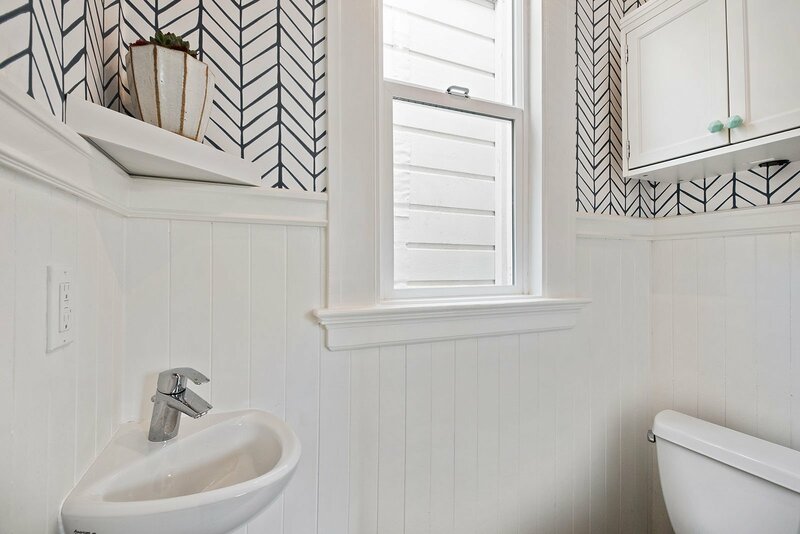 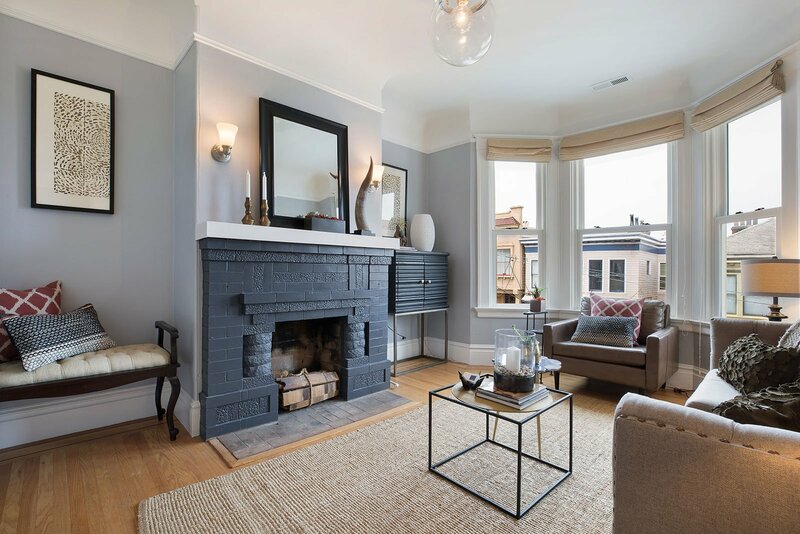 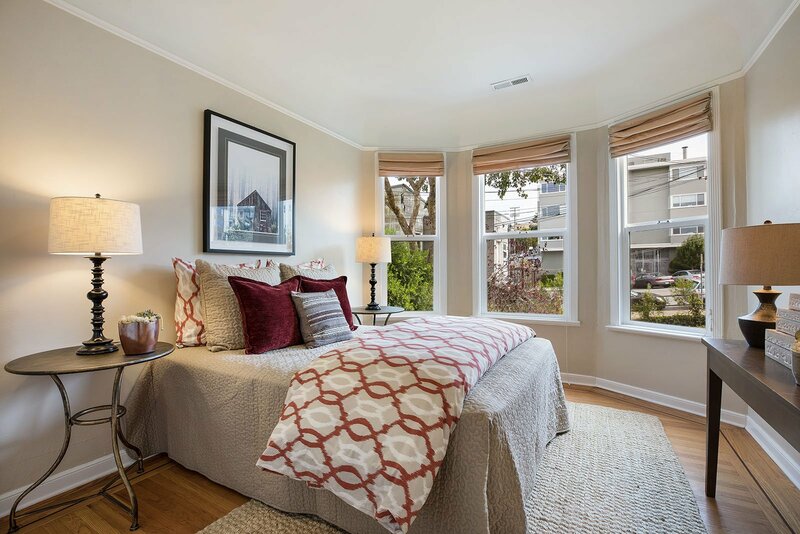 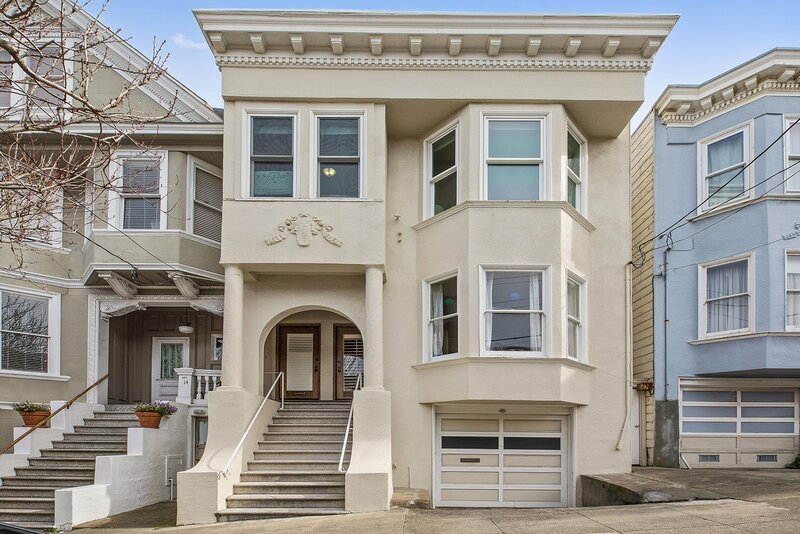 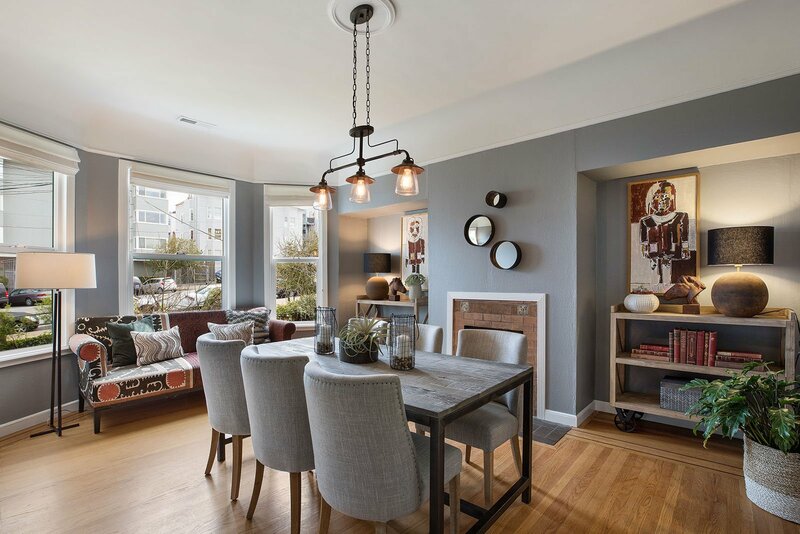 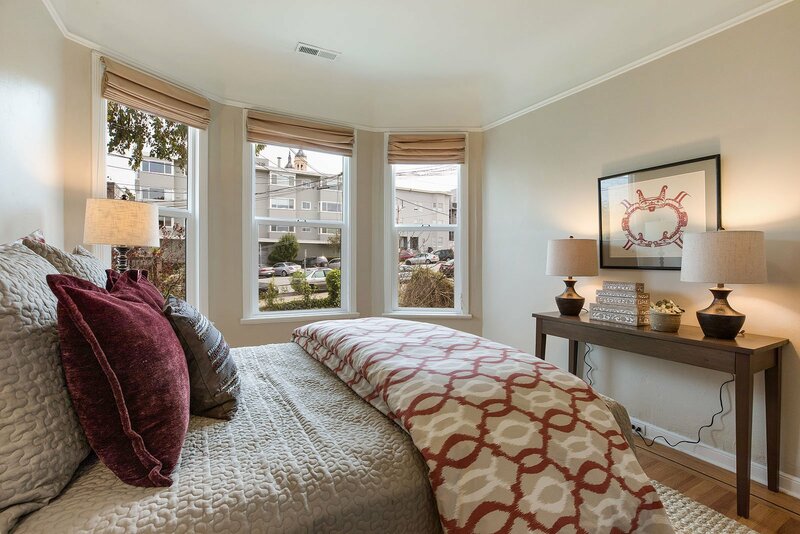 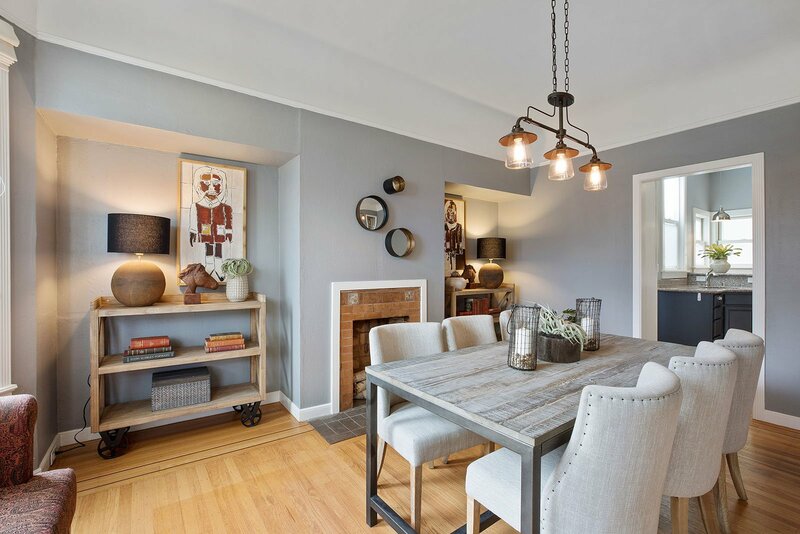 Parsons is a one-block street in an incredible location within a half block walk to Golden Gate Park’s museums, running paths and Koret Playground. 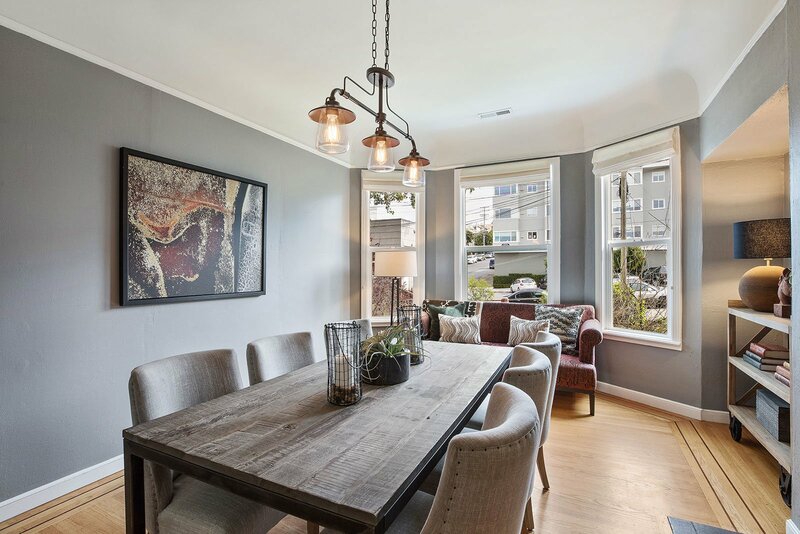 Rossi playground, park and pool are also just a stroll away as is the Arguello Market with the best Turkey sandwiches in the city, Velo Rouge corner café and USF fitness center.